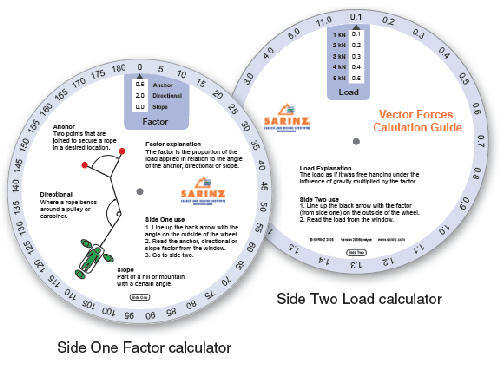 Price: $15 The Vector Wheel enhances the safe and efficient engineering of temporary rigging systems by increasing and developing your knowledge of what forces are being applied. Unlike any previous approach the Vector Wheel uses a whole system methodology including anchor, directional and slope forces. An ideal training and teaching tool to develop student understanding of forces. The purpose of this book is simple: To better allow trackers and handlers to work together.